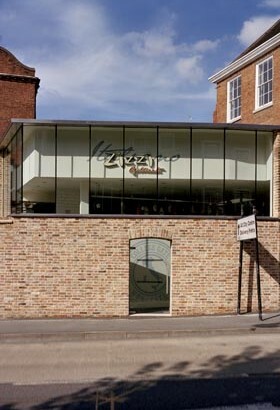 This project involved alterations to a prominent listed building which overlooks Worcester Cathedral and the creation of a substantially glazed extension at the rear to provide shell and infrastructure for a restaurant. Sensitive planning issues required close and protracted collaboration with the local Planning Department, Conservation officers and Archaeologists. Historic remains across the site were closely monitored and the structural frame and floor systems required minimum intrusion into the ground. 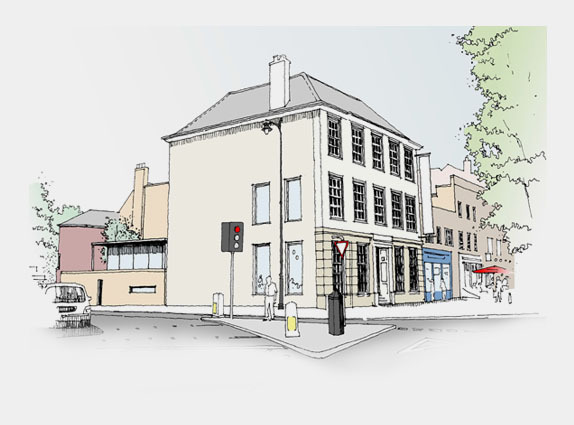 The exercise required considerable compromise by all members of the project team – including the City Officers and the fit-out designers to enable the restaurant to work whilst respecting the historic fabric and setting. 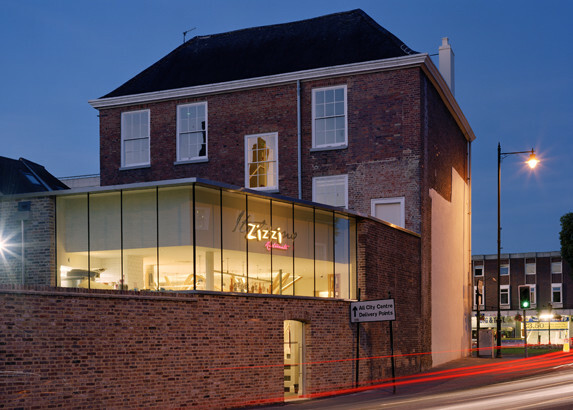 In particular, the use of frameless glazing and crisp detailing to compliment the form and materials of the original building.